In 2017 the COTF project will focus on tackling the illegal killing of birds in Turkey. We will join forces with Doğa Derneği (Birdlife Turkey). 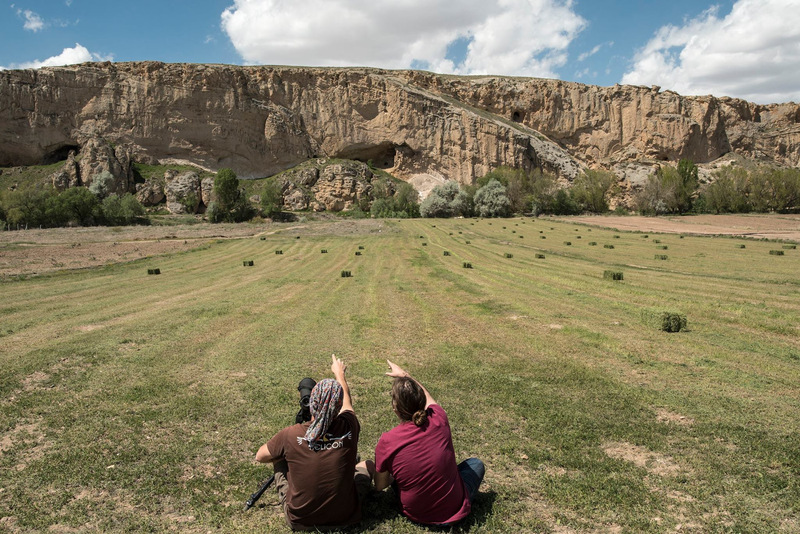 Doğa Derneği has proposed some very exciting projects to be implemented on the ground, which we believe can make a real difference in the battle against illegal trapping and killing. Doğa Derneği is already doing significant things on the ground both through education and enforcement. 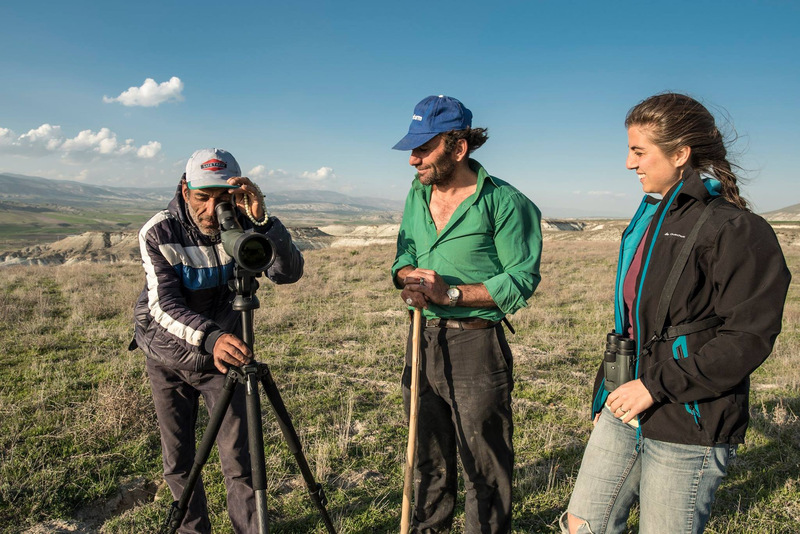 With the help of the 2017 Champions of the Flyway campaign they intend to “step up” the actions especially in the Anatolia region. The region is a very important bottleneck for migrating raptors and other soaring birds and sadly large numbers of these are killed illegally as they migrate to and from the breeding grounds. Doğa Derneği have some important projects lined up for the areas of Urfa, Birecik, the Hatay amanos mountains and “lakes region” to ensure safe passage for migrants. The actions will be mainly educational, helping the people of the region to understand the importance of keeping the flyway safe. The projects will include youth activities to train the young generation to become birdwatchers instead of hunters. 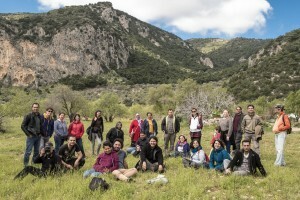 Doğa Derneği already has significant success with similar programs in the Urfa region involving local conservation groups and volunteer game wardens. Another interesting goal we aim to achieve is to deal with the changing approach to nature with the arrival of huge numbers of Syrian refugees. Read our concept paper here. The welcome refugees have no awareness and knowledge about Anatolia’s nature and conservation laws. Doga will be in the field working with the newly arrived refugees in order to educate and “open the eyes” of the newcomers to the beauty and importance of nature. Doga already has concrete action plans to reach 3000 families in the region through the children, to ensure the safe passage of migrating birds. We believe that the 2017 Champions of the Flyway campaign is one of the most exciting and important projects to date. Through birds we will once again transcend political boundaries to work together for the protection of nature. Birds indeed know no boundaries, and it is up to us to speak up and protect them because they deserve to fly in peace!